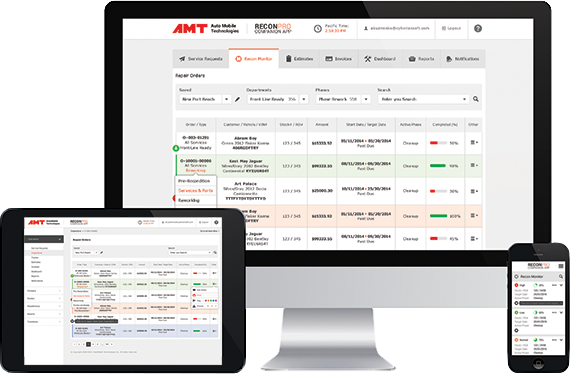 Your technician can immediately find assigned work, see the pipeline or share repair with other teammates. 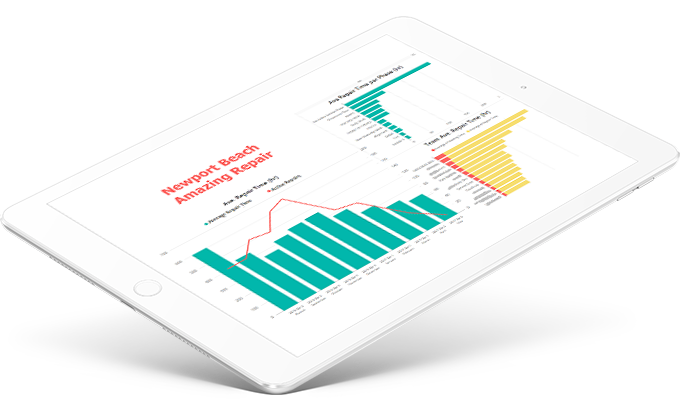 With our suite of interactive reports you can quickly find the information you need. 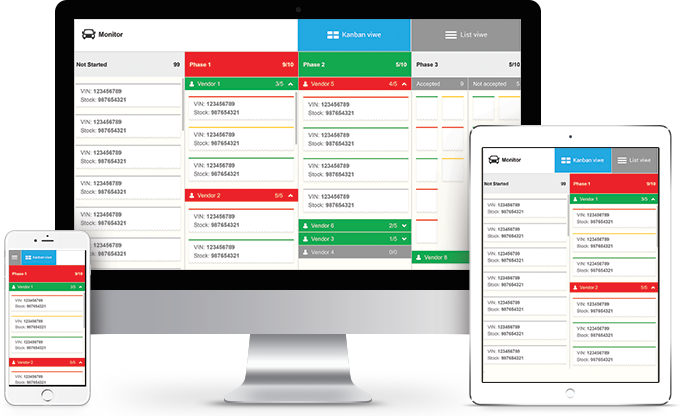 With ReconMonitor you can quickly understand at what stage all your repairs are, see the bottlenecks and underused resources.